A hit-and-run driver smashed into multiple cars and ultimately caused a collision that sent one woman to the hospital Tuesday afternoon in downtown Spokane. The Spokane Police Department said a white van headed east on Riverside Avenue ran a red light and hit a gray sedan heading north on Lincoln Street around 3 p.m. The crash trapped the driver in her vehicle until she could be extricated by the fire department. The extent of the woman’s injuries was unknown. She was transported to an area hospital. After the crash, witnesses said the male driver fled on foot. According to the Spokesman-Review, multiple witnesses saw the hit-and-run driver cause multiple other crashes prior to entering the intersection and injuring the woman. Spokane PD said the driver hit at least two other cars along Riverside between Monroe and Lincoln. One woman said she saw the same white van moments earlier, speeding and slamming into other vehicles along the stretch of road before it crossed Monroe. Spokane PD said the van’s passenger remained at the scene and was cooperating with police. The driver was known to officers and had outstanding felony warrants. While the police investigate the hit-and-run crash and try and find the driver, you should inform your insurance company of the crash. But be aware: if insurance adjusters call you and ask for details, you are not obligated to answer. You are allowed to tell them the investigation is ongoing and that you won’t discuss the matter further. In most cases, uninsured motorist coverage from your own insurance policy will cover damages from a hit-and-run. If you have further questions about what to do next, you may benefit from consulting with a personal injury attorney. 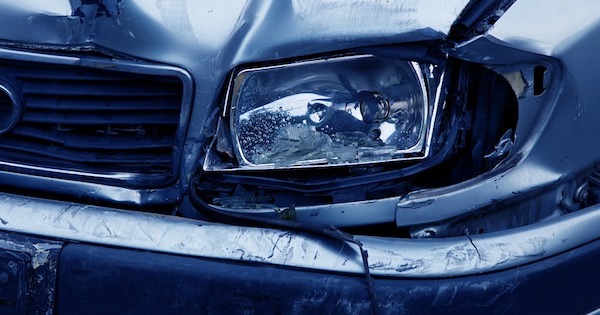 If you've sustained injuries in a hit-and-run car accident in Washington state, you need a dedicated legal team to investigate, collect evidence and fight for the compensation you deserve. By contacting Davis Law Group, P.S., for a free case evaluation, you can find out if you are entitled to compensation for your injuries. Davis Law Group is a no-win no-fee personal injury law firm, prepared to fully fund every case through trial or settlement. Contact us today. Call (206) 727-4000, use the chat feature or fill out the form on this page.